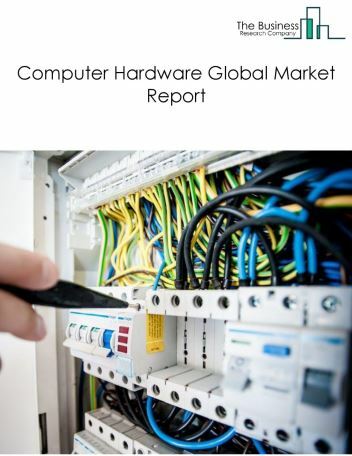 Major players in the global computer peripheral equipment market include HP, IBM, Apple, Logitech, Epson. 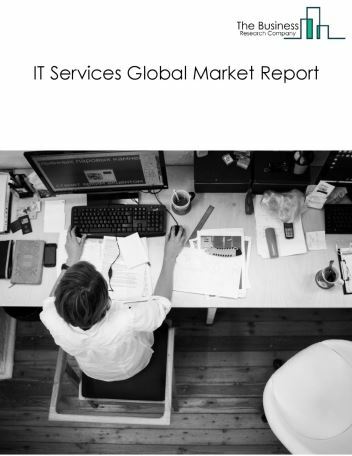 However, the market for computer peripheral equipment is expected to face certain restraints from several factors such as budgets, security concerns. 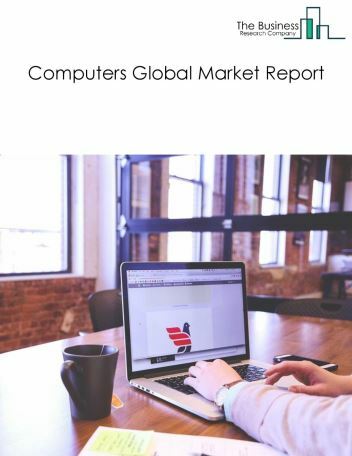 The global computer peripheral equipment market is further segmented based on type and geography. By Type - The computer peripheral equipment market is segmented into mouse, keyboard, monitor, printer, and scanner. By Geography - The global computer peripheral equipment is segmented into North America, South America, Asia-Pacific, Eastern Europe, Western Europe, Middle East and Africa. 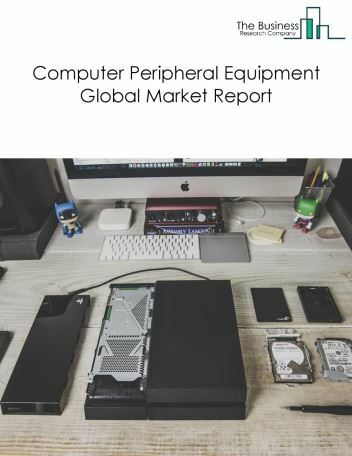 Among these regions, the Asia-Pacific computer peripheral equipment market accounts the largest share in the global computer peripheral equipment market. 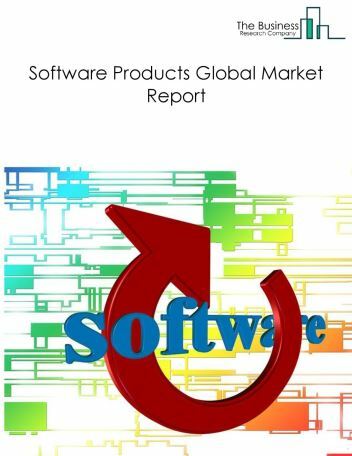 Companies in this market are investing significant funds in R&D to develop convenient and ecofriendly monitor devices. The key features include Eye Saver Mode that optimizes the viewing comfort by smartly reducing blue light emissions at the touch of a button, Flicker Free technology that reduces screen flickering for a more comfortable viewing experience, Power Sensor that saves up to 80% energy costs and Smart Ergo Base which gives low bezel-to-table height for maximum reading comfort,is the major trend witnessed in the global computer peripheral equipment market. 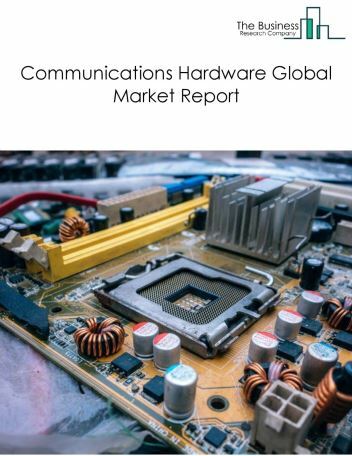 Potential Opportunities in the Computer Peripheral Equipment Market With smart cities, government initiatives, internet of things (IoT), the scope and potential for the global computer peripheral equipment market is expected to significantly rise in the forecast period.